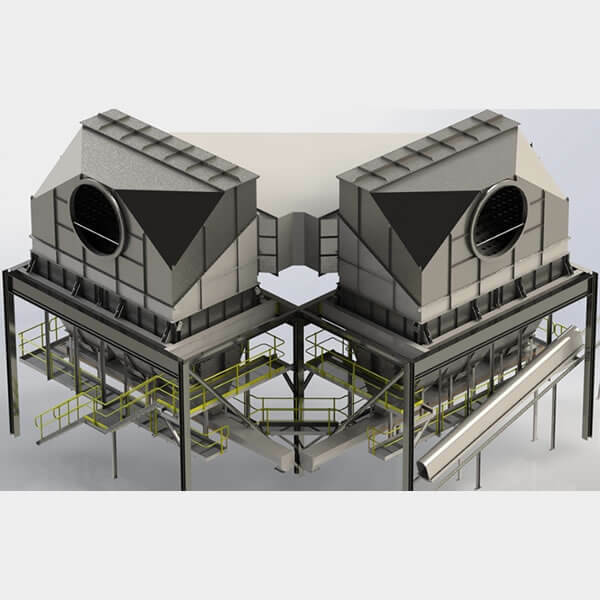 For high efficiency extraction during highly abrasive applications like boiler emission, cement/lime and fly ash, look no further than Airtight Solutions’ Multi-Cyclones. 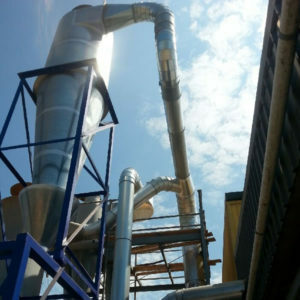 For an Australian industry standard proven system, look no further than Airtight’s Multi-Cyclones. 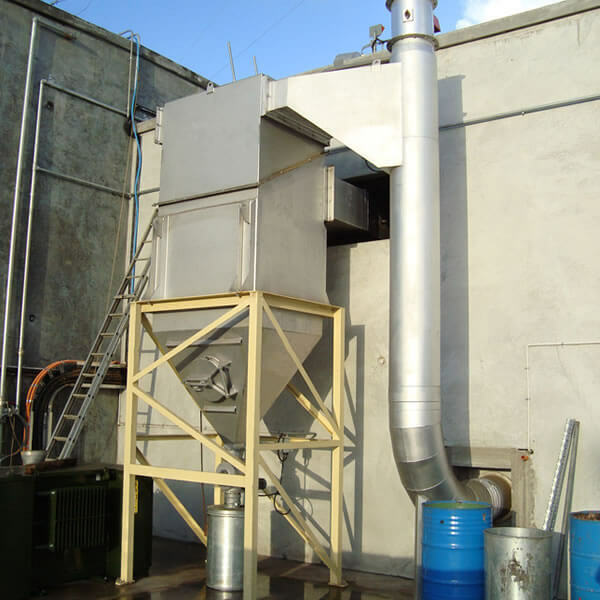 Commonly used in abrasive applications like cement plants, lime kilns, boiler emission control, asphalt plants, milling and grinding options, Multi-Cyclones are affordable, easy-to-maintain and able to reach operating temperatures of up to 400°C. A multi-cyclone is preferable over a single large cyclone because it allows for greater efficiency and stronger abrasion resistance. 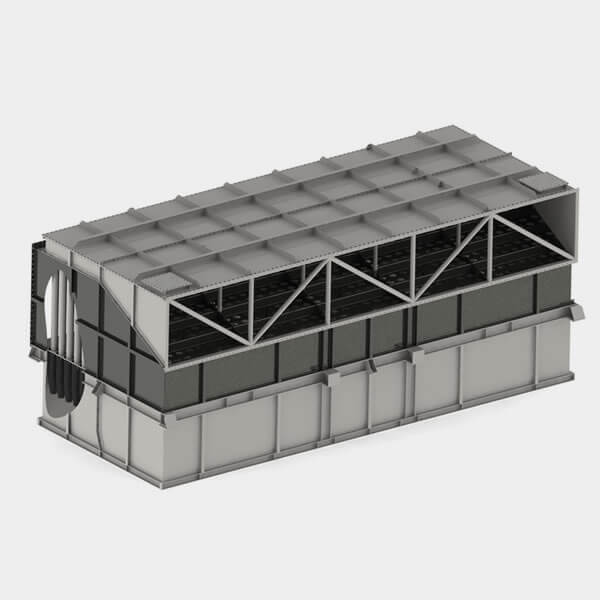 Additionally, multi-cyclones are compact, and therefore easier to fit into a plant layout. 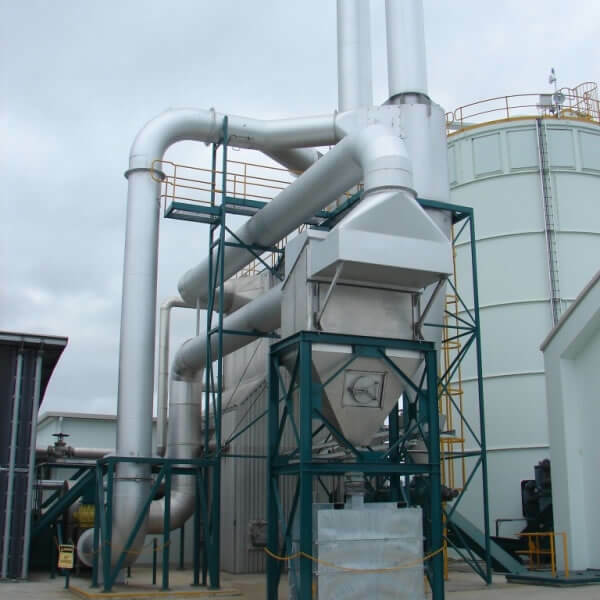 To reduce wear and tear, our multi-cyclones have low velocities in and out of the main housing. To compare, our multi-cyclones have a velocity around 7.5m/s while an efficient single cyclone is likely to be around 15m/s. 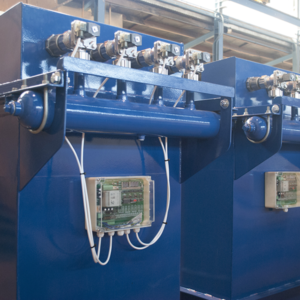 To ensure our product withstands the high velocities they are exposed to, our cast iron tubes are Brinell Hardness 400, ensuring your investment will last. 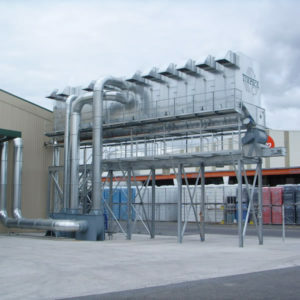 Additionally, our ingenious design means tubes can be replaced easily and cheaply. Airtight Solutions stock tubes and can provide servicing.